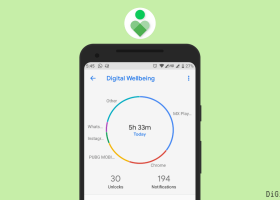 If you live in an area with a Poor Internet connection, you will definitely face problem while using most of the Internet-dependent apps.Also, if your phone has Less amount RAM or it just got, apps won’t run properly and your phone always runs slow and laggy.The Best solution for both these problems is using Light-weight Android apps. Most app makers also make Lite / Small-sized version of their apps so that people with a slow internet connection can comfortably use their services.So, I made a list of some of the most useful Light-weight Android apps for services you commonly use like Social media, Email, Video streaming, Browser etc., so that you can use them even if your phone and Internet connection is slow. TIP: Even if you have a fast internet connection, still download these Lightweight apps. They can serve as backup when your Mobile signal is low. You would rather live without food but not without opening Facebook or other social media at least once in a day. Social media apps are must-have for most people. So, following are Light-weight versions or alternatives to some of the commonly used Social media apps. The worst thing about the Original Facebook app is that it is so heavy that it lags even on smartphones with decent hardware. Also, it uses an insane amount of your Internet speed which is very unsuitable for Slow internet users. So keeping these users in mind, Facebook released Facebook Lite which is a Lite version of the Facebook app which weighs less than 2MB in download size. Facebook Lite not only has all the features of the Original Facebook app but works blazingly fast even on the Slow 2G internet connection. It is even faster than Facebook mobile website. And guess what? You don’t have to install Messenger app. You can chat with your Facebook friends within the Facebook Lite app. 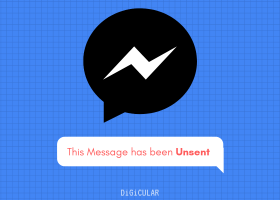 (No one can forget how many times Facebook irritated by asking users to install Messenger). 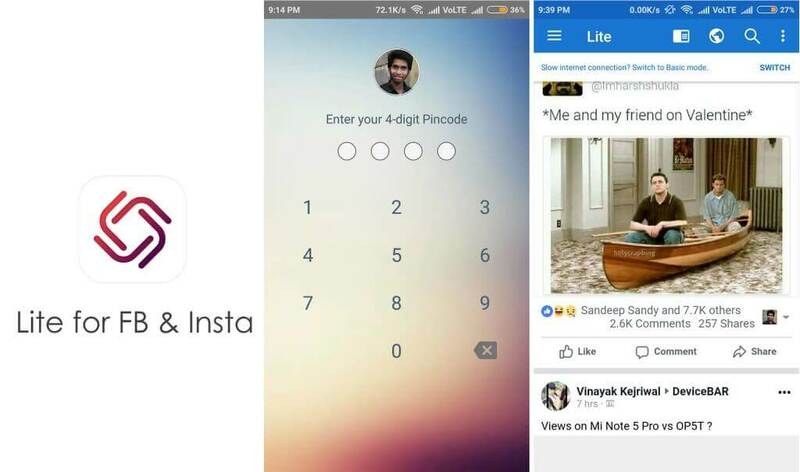 Lite for Facebook and Instagram is an all-in-one app for Facebook and Instagram. What the app does is nothing but let you use Mobile websites of Facebook & Instagram but with some extra features. You can set a 4-digit passcode for the app to secure your accounts. 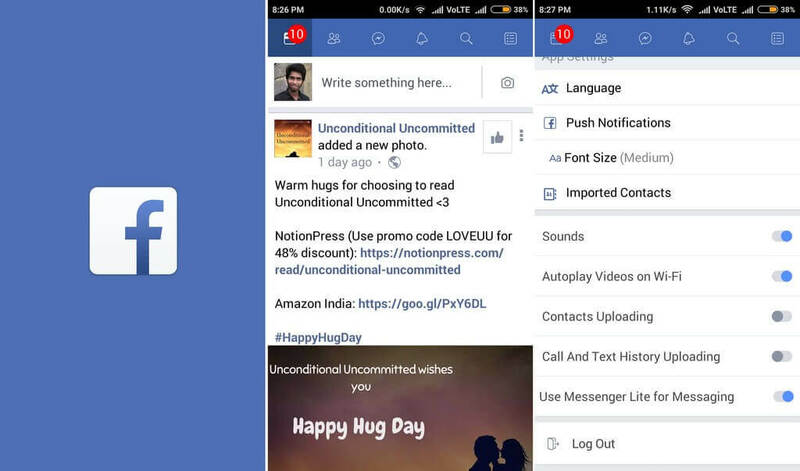 There is also an option called Basic mode for Facebook, which shows very basic version of Facebook mobile site. Also, there is a Block images option, which shows only text, useful when you are on Super slow connection. Twitter’s mobile site is a very light-weight and faster WebApp yet fully functional. Though Twitter hasn’t actually developed a Lite version but their mobile site is a great alternative. 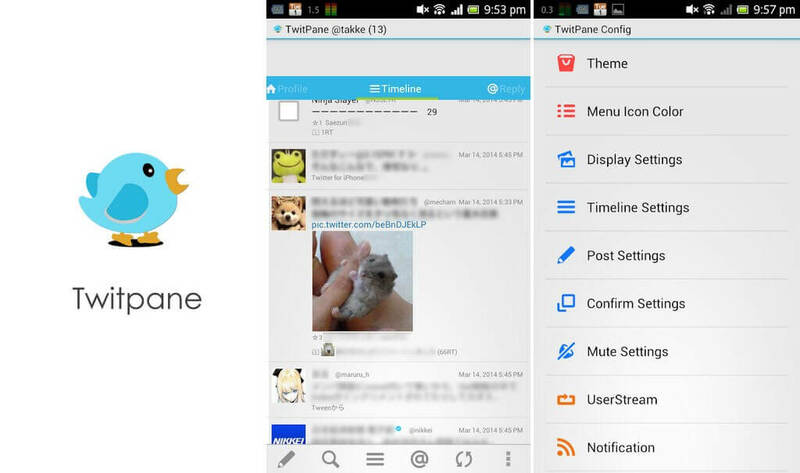 There is also a Third-party Twitter client called Twitpane. Twitpane is a light-weight and feature-rich Twitter client. 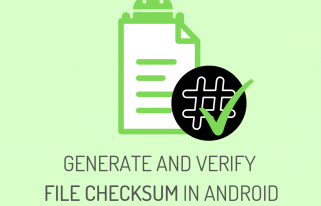 You can do all standard stuff that you can do on Official App and Even more with this app. The app also supports Multiple accounts (up to 3 accounts for the free version and 5 for the premium version). 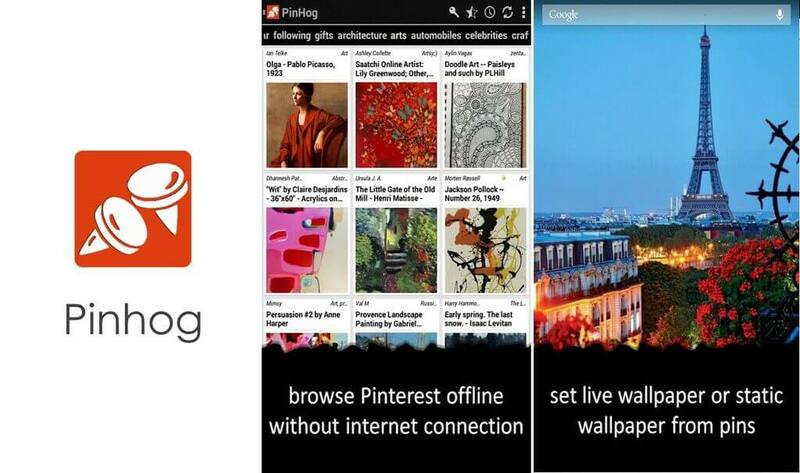 Pinhog is an amazing Pinterest client for Pinterest power users. The app is not a pretty one, but it is a great light-weight alternative to the official Pinterest app. 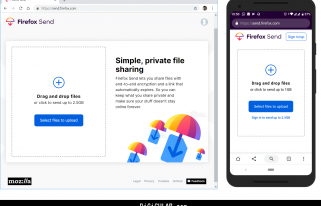 Pinhog saves all the pins you browse for Offline viewing so that you can access them anytime without an Internet connection. That’s not all! You can also set any of the offline pins as your phone’s wallpaper and also share pins to any social network site. 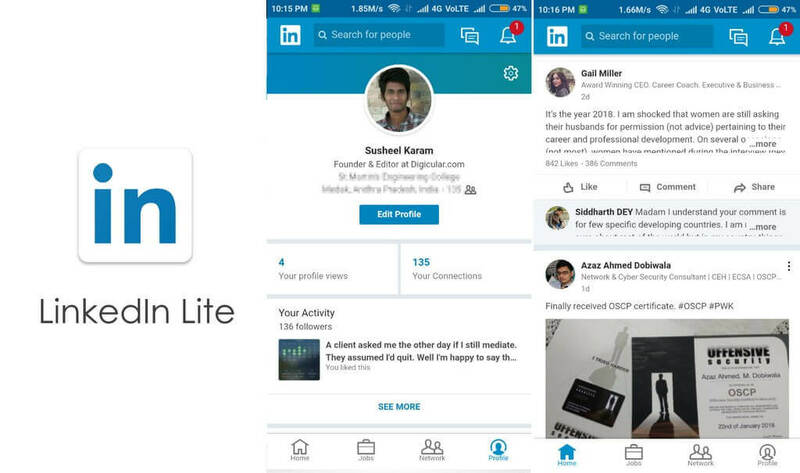 LinkedIn Lite is the official and Small-sized version of the LinkedIn app. The app is less than 1MB in download size and it is super light-weight. 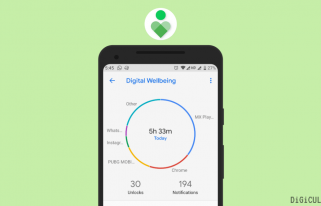 The app not only occupies less storage but also works super fast that you can use it comfortably even on a slowest 2G Internet connection. Though there are no Official or Unofficial Lite version of WhatsApp, you can still tweak some Settings in Original WhatsApp and make it use lesser Mobile data. Low Data Usage – Open WhatsApp and go to Settings – Data and Network Usage and Tick the option “Low data usage” under Call settings. Media Auto-download – In Settings – Data and Network Usage, under Media auto-download tap on “When using mobile data” and Uncheck all options. 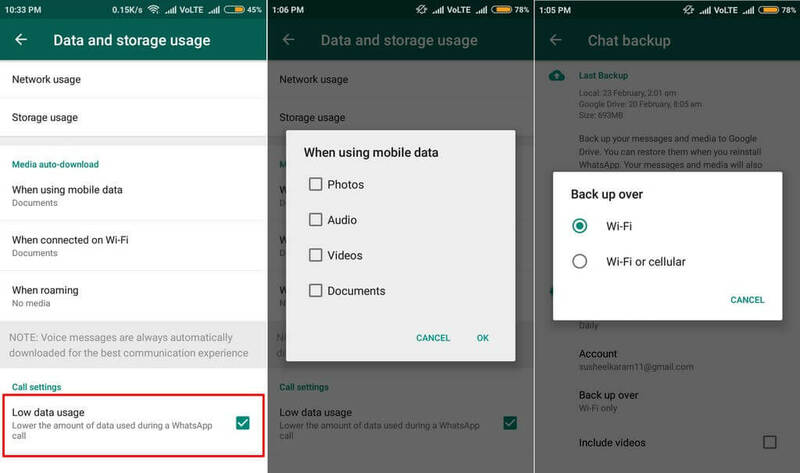 Google Drive backup – In WhatsApp goto Settings – Chats – Chat backup and tap on “Back up over” option and select Wi-Fi. Changing these settings can drastically reduce WhatsApp data usage, thus you can use it on Slow internet conditions too. Messenger by Facebook is another commonly used Chat application. And as every other Facebook’s app, Messenger also uses a large amount of Storage and Data. So Facebook made Messenger lite for those with Poor connectivity. You can do most of the things like send Videos, Photos, emojis and do Voice calls. Though there is no GIF collection, you can still send GIF’s saved on your phone. Unfortunately, you can’t do Video calls and also it lacks the Secret chats feature (End-to-End Encrypted chats). Still, it is very useful in poor network conditions. 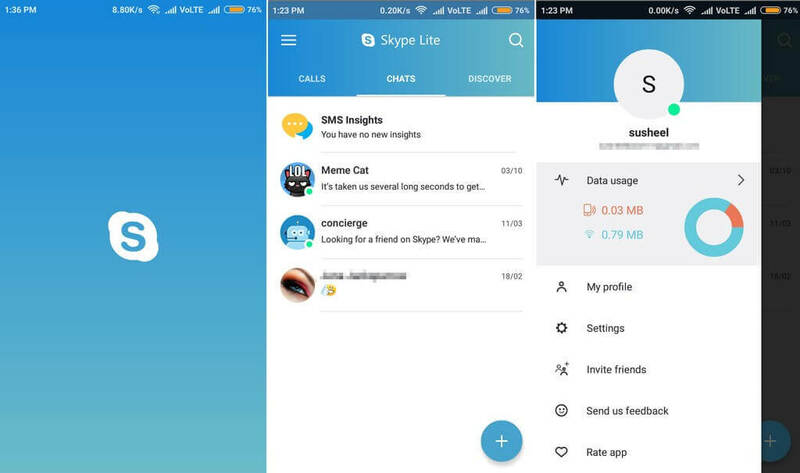 Skype Lite is a light-weight version of Skype made exclusively for Indian users. The app consumes less data for Video calls so you can enjoy smooth Video calls even when your internet speed is low. 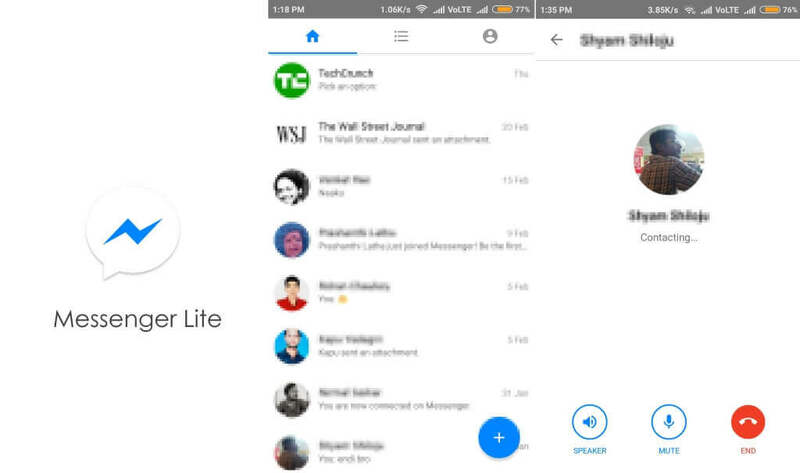 Skype lite also supports skype bots and an Indian specific feature called Aadhar verification. You can also check your data usage by swiping from Left. 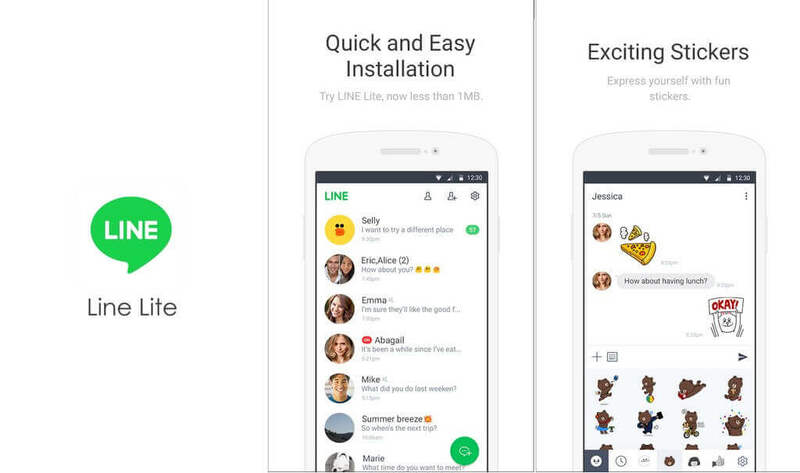 If you are Line user, this app can serve as a backup option as it, not as feature rich. The size is about less than 1MB and very helpful when you are low on storage and slow internet. Even though the app lacks both Audio and video calling features, you still can do basic Text chatting with Emojis, Stickers and is good for Emergency conditions like when you are traveling and Network is poor. 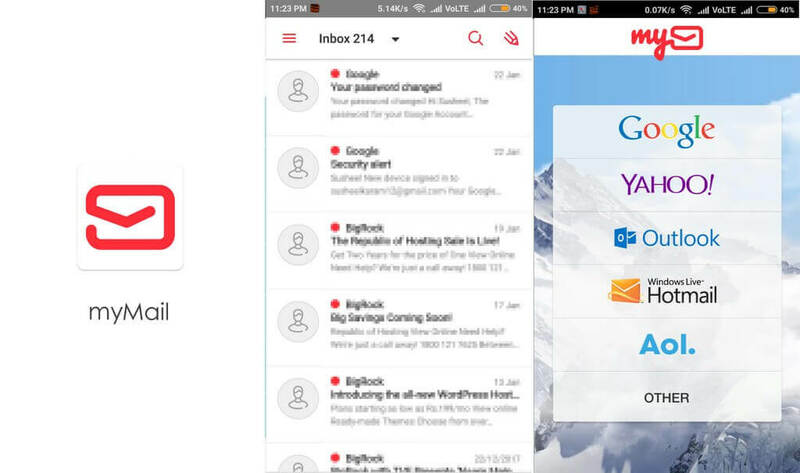 myMail is a Simple, beautiful and lightweight Email client for Android. 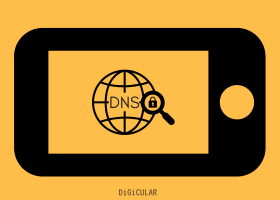 It supports most of the popular email services like Gmail, Yahoo, AOL etc., and you can manually add IMAP and POP accounts if you have your own domain. 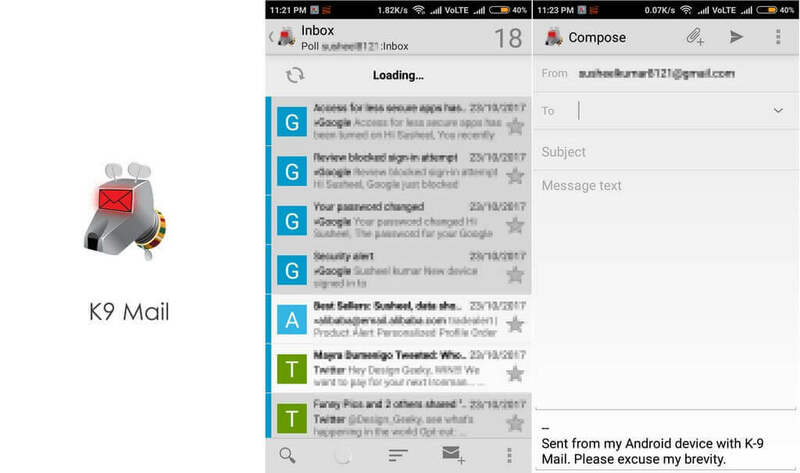 You can also add multiple Email accounts to myMail and access them easily within a single app. This way you can save both Storage and Data. K9 Mail is a super simple email client. The app is very basic and not beautiful. But it gets the work done. K9 Mail uses very minimal data to fetch your emails and also occupy almost less than 1MB. And you can also add multiple email accounts. It supports IMAP, POP & WebDAV. Adding an account is simple, but if you are using Gmail, please do turn-on Less secured apps option on your Google account. 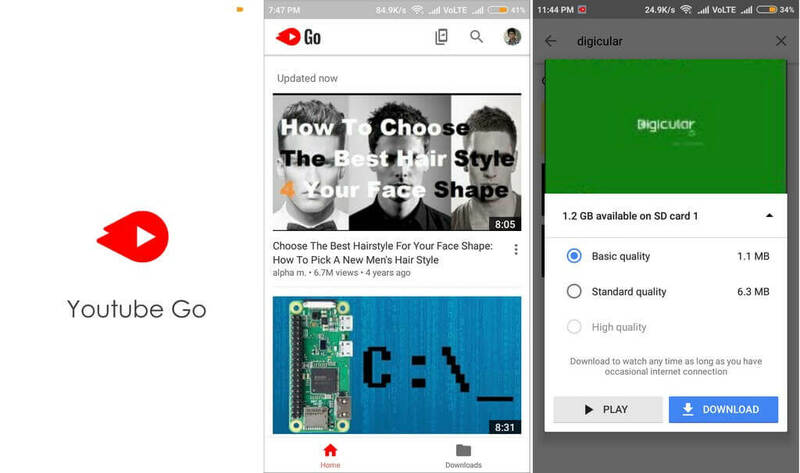 Youtube Go is Lite version of Youtube app made for India. The key feature of Youtube Go is it shows how much data a video consumes before playing a video. So you can choose the suitable Video quality before playing a video. Also you can download videos for watching offline and also share them with your friends. 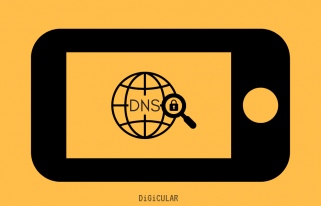 These 2 key features save a lot of your Internet Bandwidth and data. Youtube Go is still in Beta, but you can download it anyway from Playstore. New pipe for Youtube is an unofficial client for Youtube. 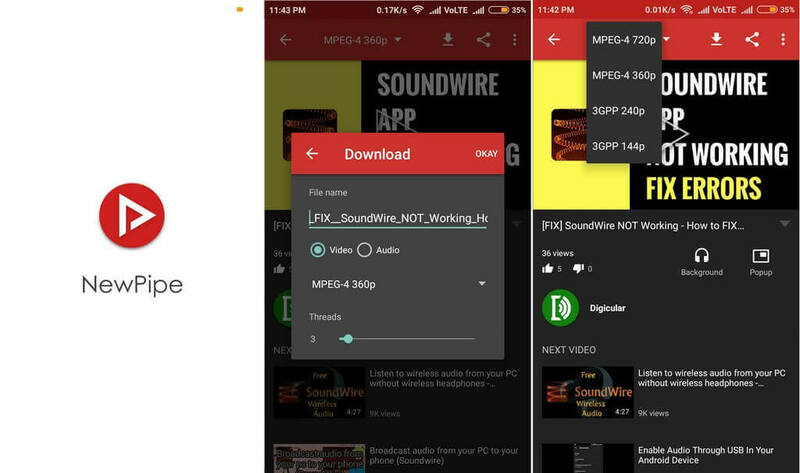 Similar to Youtube Go, you can select video quality before playing a video and also download the video to storage and watch it offline. 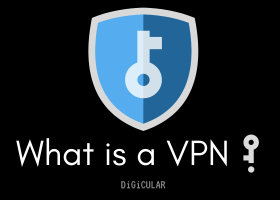 Apart from being slow-internet friendly, the app has many useful features. You can play videos in Background (Music) and watch videos while using other apps at the same time. If you are a Music fan, you are most probably aware of Shazam, a music discovery app. Shazam Lite is the light-weight version of Shazam. 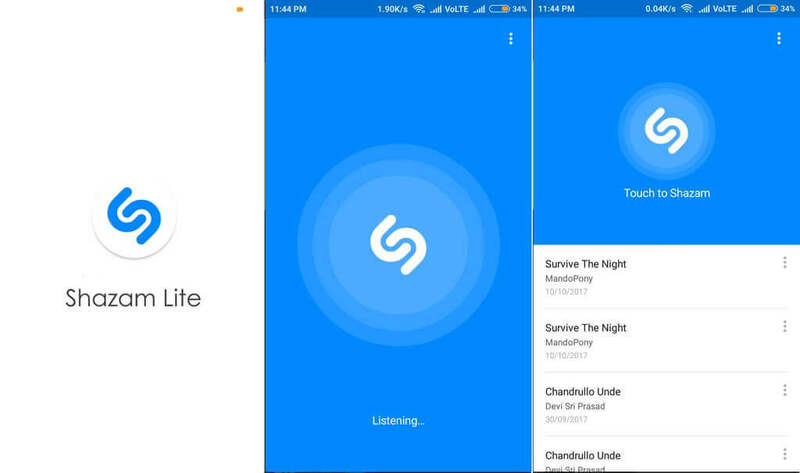 You can quickly find the name of song playing using shazam lite and it uses fewer amount of data. But unlike original one, it opens music player in Browser. Well, you cannot imagine a smartphone without a Web browser. 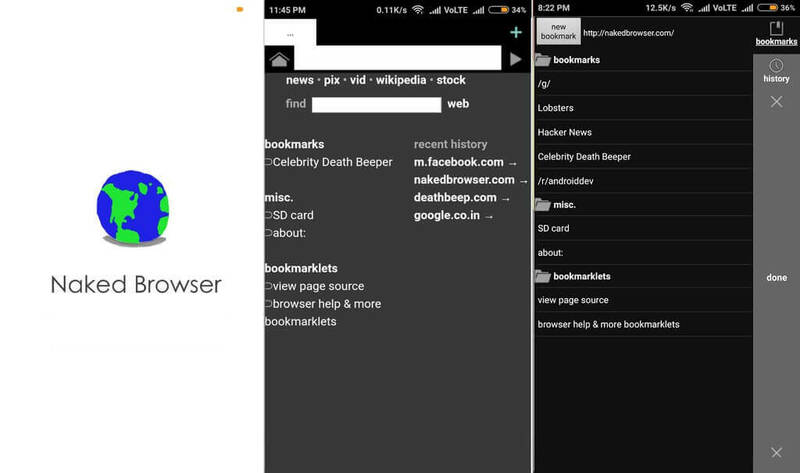 In fact, you can avoid installing most of the apps by using Browser based WebApps like Facebook mobile site etc. UC browser is one of the most popular and widely used Mobile Web browsers. And fortunately they have a lite version called UC Mini. 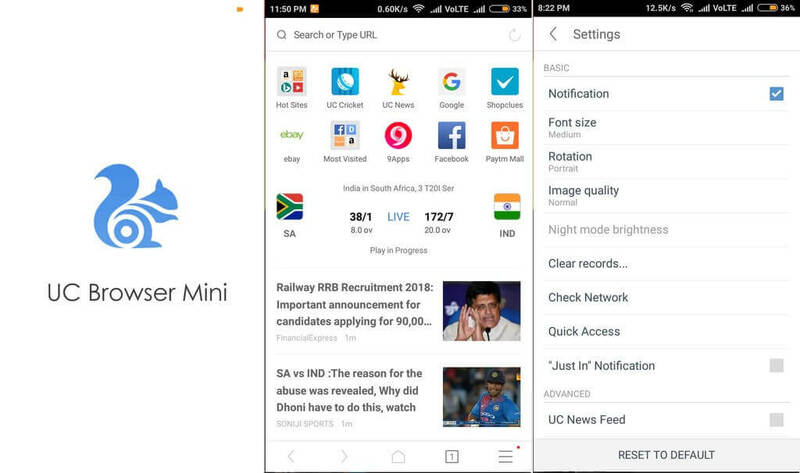 UC Mini has most of the features of original UC Browser but in a smaller size(< 3MB). All websites load faster due to its superior compression technology. Also you can easily download Music, Video and other files with High speed. 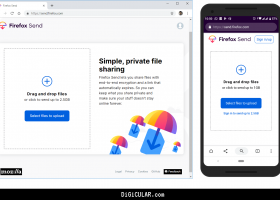 UC Mini is undoubtedly the best light-weight browser. As the name suggests, Naked browser is “Super Naked” with a super minimal interface. It is the ugliest looking browser. But, the web pages load blazingly faster in this browser. As it has minimum user interface, it uses fewer resources (like RAM) and focuses on loading web pages faster. There are only a few weather apps that consume less data and Weather by Macropinch is the best among them. Once you set the location, it will show you the current weather conditions and also show you that day’s and week’s weather forecast. 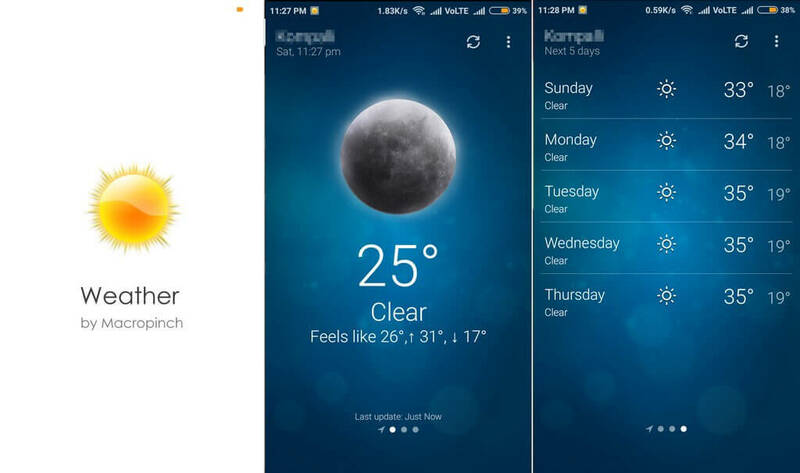 Amber Lite is another light-weight weather app. It has similar features as Macropinch’s, but you can make a lot of customizations by using themes. Awesummly is the one good light-weight Instant news app I could find. 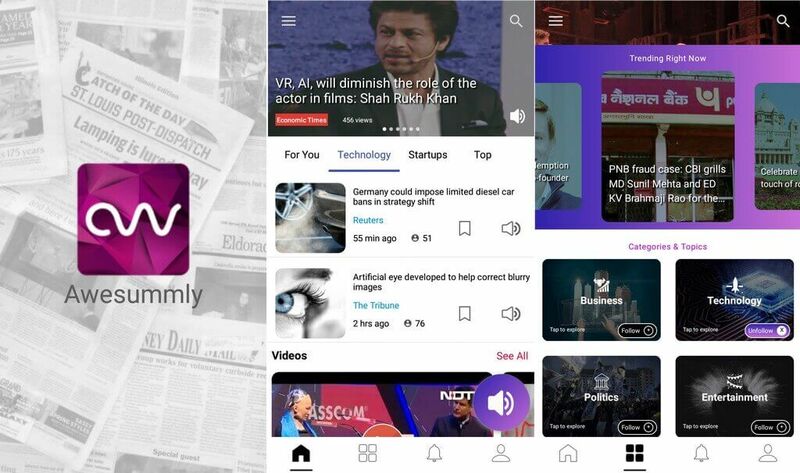 It is Fast, Instant & Smart AI-powered news app. It shows news in 60 words or less. You can also read news Offline when there is no network. Also as it is Ad-free, so it consumes less data and is not distracting. Keeping aside Apps, you can simply open New websites like Google News on your web browser. This is the best choice as mobile websites use relatively less data than Apps. Google maps are undoubtedly the best navigation services out there. But the problem with Maps is it constantly keep downloading data. This also occupies more storage. 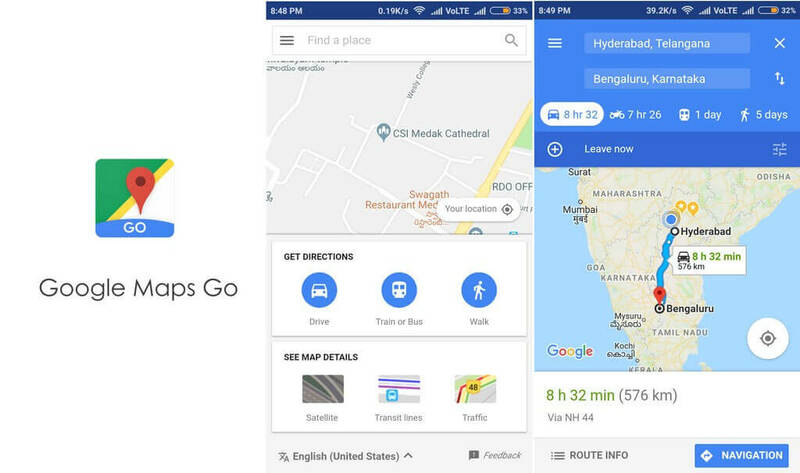 As a part of Android Go project Google made Maps Go, a Progressive web app. It is about 90Kb in download size and uses less data. It has got all features of original app. It is only compatible with Android Go phones (< 1GB RAM). If you are using Non-Android-GO phone, you have to download it from external sources. 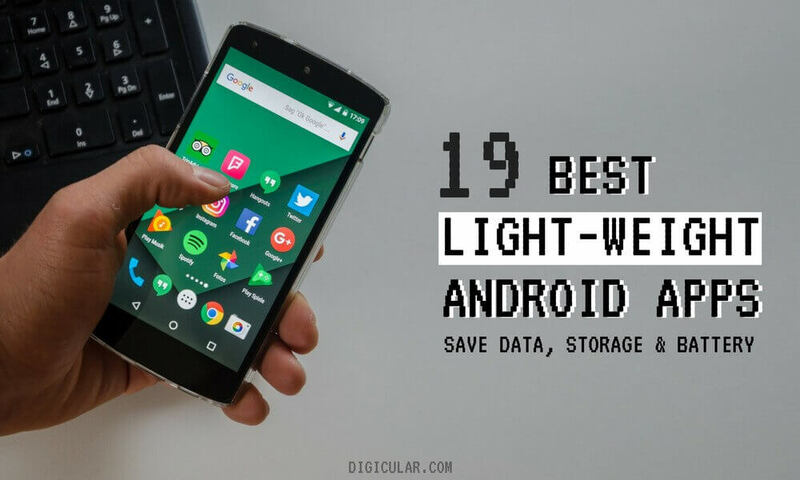 So, those are the best Lightweight apps for Android, which consumes less Mobile data and are Small-sized. Well, No list is perfect. So, if you any more Lightweight apps which I forgot to mention, please let me know in comments. And Subscribe to our newsletter and follow us on social media.